Note: The purpose of this article is to explain the reasoning and backstory behind our cryptocurrency exchange ratings. If you’d rather just jump to the ratings themselves, you can go to our exchange index page. Note: This guest post (which is over 10K words in length) is from the brilliant Katya Kovalenko at P2P Capital. 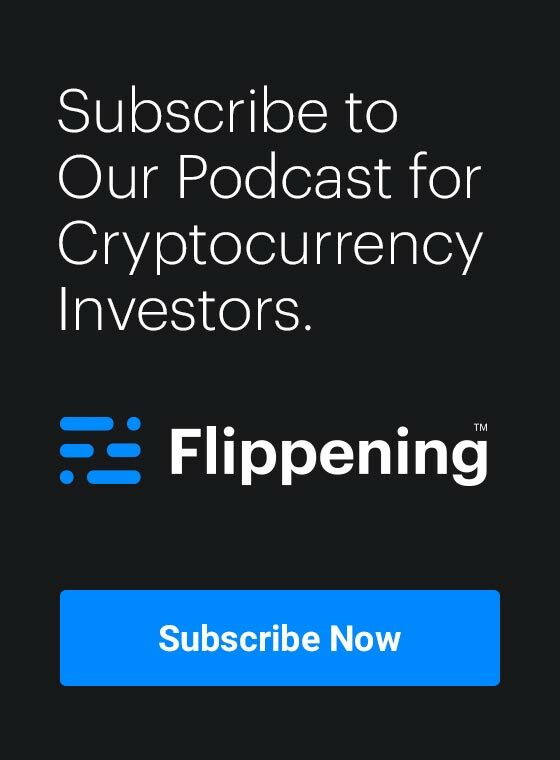 Next week we’ll be posting an interview with her on the Flippening Podcast, with an audiobook version of this article coming the following week. Enjoy this deep dive. This post is a private investor’s take on the smart contract space and possible ways to evaluate and invest in smart contract platforms. By no means, should this be considered as the ultimate framework or as guidance of any kind. The discussed approach and analysis are purely subjective and are not intended as investment or financial advice. The views expressed in this post are my own and might differ from those of other partners at P2P Capital, though our general vision about the smart contract space is in alignment. Another important disclosure is that while I mention many projects in this post, not all of them are part of our firm’s or my personal investment portfolio, and I cannot endorse or verify claims of their future performance. My analysis is based on the public information, provided by these projects, and other analytical resources available in the public space. You can check the list of P2P Capital portfolio projects here. I personally hold Bitcoin. 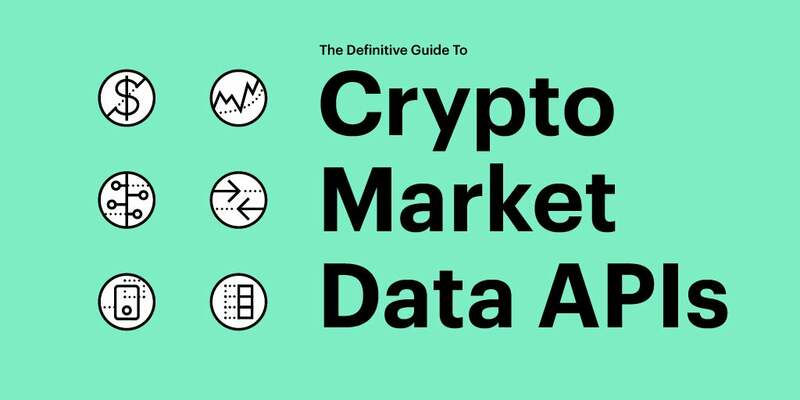 There is a lot of cryptocurrency data (in the form of APIs) out there. Possibly even more than those for conventional financial markets (and those have been around for a while). This is by virtue of the fact that, even though crypto has been around for way less time, its trading is a lot more decentralised, compared to traditional financial instruments. While you may have many APIs for traditional brokerage firms, their data feeds usually come from the same place – one of the major stock exchanges like NYSE or NASDAQ. In the crypto world, on the other hand, there are many exchanges, some centralized, some decentralised, where you can trade thousands of different cryptocurrencies and tokens and usually, each of them has their own API. While all this sounds great, it is not without its fair share of problems. If you are monitoring the cryptocurrency space for a while, maybe you are aware of several instances, where companies behind those APIs have been subject to criticism and doubt. One such example is when CoinMarketCap (possibly the largest data aggregator site) decided to remove some Korean exchanges (including Bithumb, the second largest exchange by trading volume at the time) from its weighted price calculation. This caused a significant drop in the overall market capitalisation listed on the site and had a huge impact on the quoted price of Ripple. The fact that they announced it only post-factum with no prior notice, also did not help. Another issue, also occurred earlier this year, when allegations surfaced that several of the largest cryptocurrency exchanges were reporting fake trading volumes, artificially boosting their ranks as “top” exchanges (the major one in question was OKEx, however some sources claim that pretty much all of them have done it in one point or another). Not using market data APIs, however, is also not an option. There are many end users and application developers who create their own tools, such as portfolio monitoring, statistics aggregation and even trading bots which are custom made for their needs. 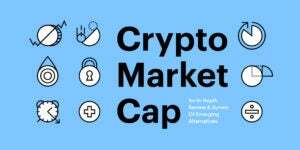 This is even more valid for the cryptocurrency space, as the out-of-the-box tools have not yet reached the maturity levels of the ones available on the traditional financial markets. With just a few lines of code, you can connect to a cryptocurrency API (for some of the major exchanges for example), get relevant information for a trading pair (like BTC/USD) and even execute your own trades. Give a recommendation on the most useful and reliable ones. Show what is the best API for different use cases. We will even develop a simple piece of code which connects to a cryptocurrency exchange and collects data on a currency pair of our choice. What is more, we will deploy this code to run on Google Sheets, which should be a familiar interface for most people. Last but not least, our code will be able to run 24/7, since it will not be deployed on our own computer but on Google servers. Let’s get on with it. The goal of this piece isn’t to argue for or against market cap, or present any one alternative as the answer. Instead, it is to present the idea that communally agreed-upon metrics create their own incentives. As a crypto community, the better the metrics we use, the better the work we’ll do. How we measure success shapes the actions we take to achieve it. This truism is felt daily by students around the world forced to push any intrinsic joy of discovery to the side in favor of accumulating the knowledge that will allow them to perform on whichever standardized test they next face. It is felt in the creative war rooms of advertising agencies shilling clickbait content marketing when what they believe the brand really needs is to better define its purpose. This impulse is also at play in public markets, where companies are effectively competing to achieve the metrics and key indicators that keep shareholders excited.